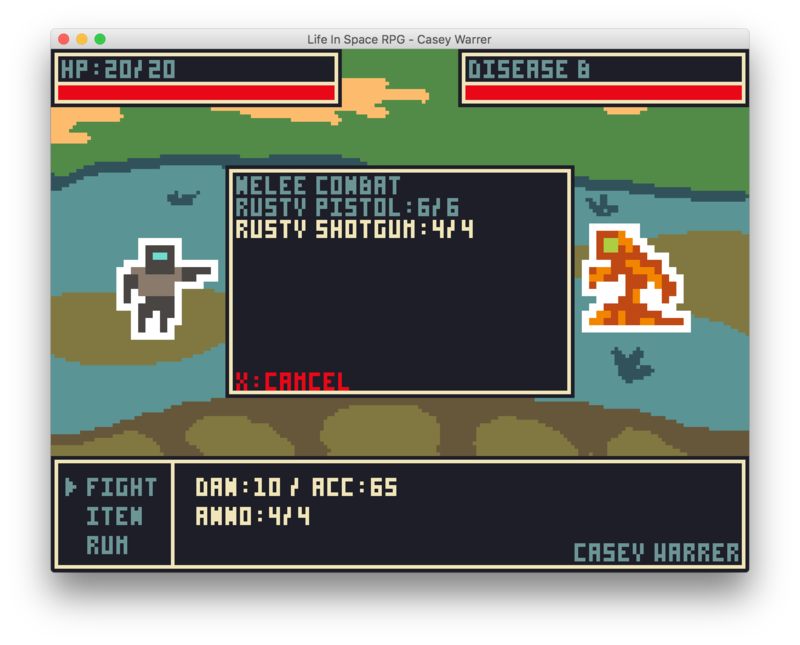 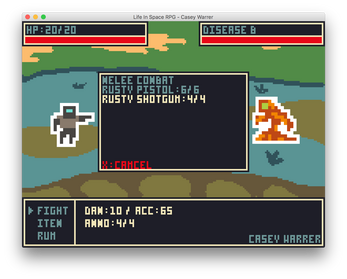 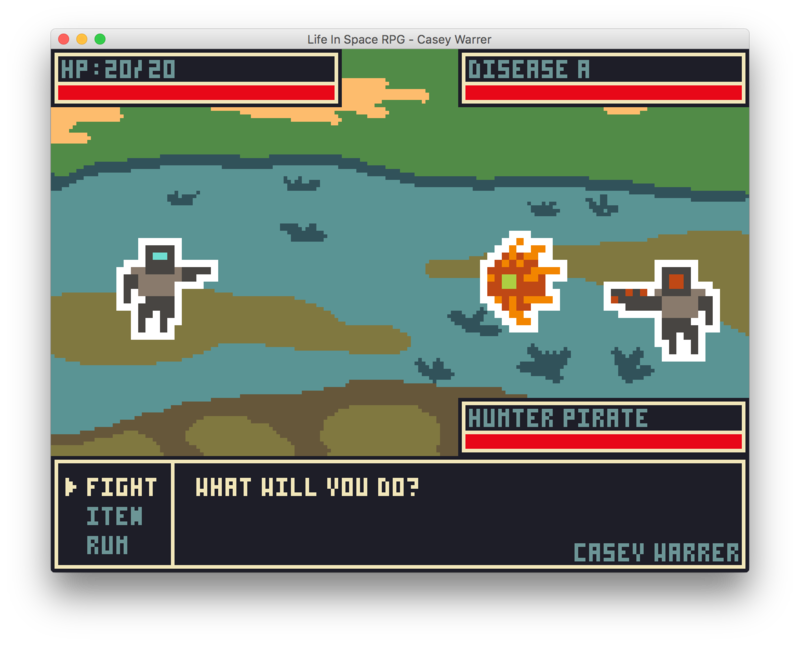 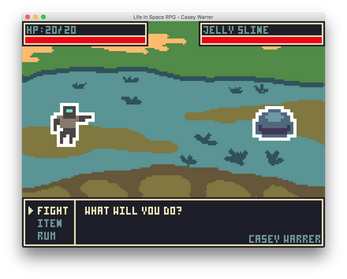 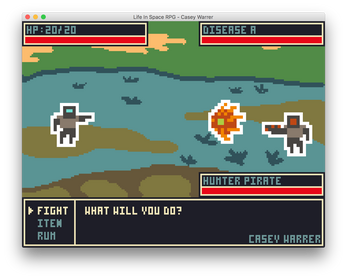 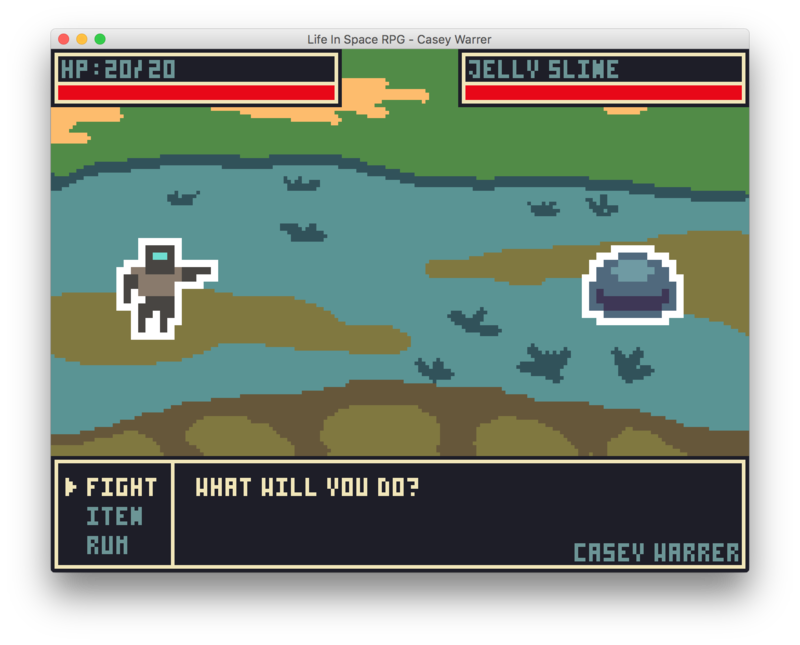 A prototype of a turn-based rpg made in 3 days for the LibGDX Jam. It's super lame but the art is kind of cool looking so I might as well put it out there! 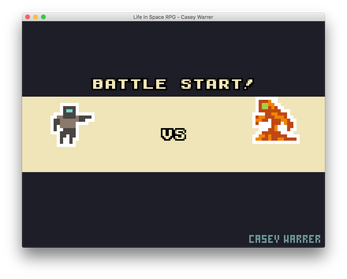 As the libgdx jam rules require, I'd like to see the source code.